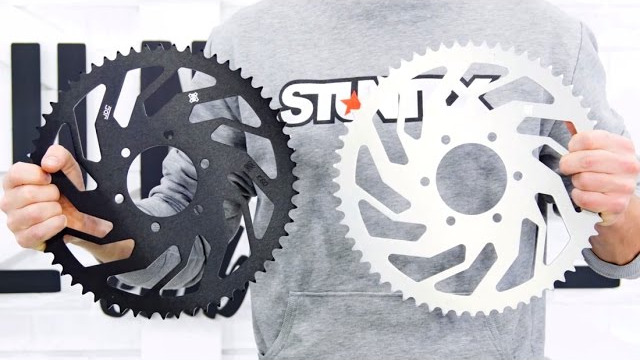 Video includes installation of Stuntex alloy sprocket (54 teeth) on stunt bike kawasaki ninja ZX6R 2009+. RK GB520GWX was used as strongest 520 chain. To buy sprocket contact our Facebook page!